Painting in the broadest sense of the word means to apply pigment suspended in a medium to a support. The medium traditionally could be water, acrylic or oil. But any liquid could be used to create a painting. The support could also be any surface that the paint is applied too. From a rigid support like board to a flexible canvas. We stock the all the widely available trusted brands like Windsor and Newton, Lukas, Daler Rowney to the lesser spotted Rembrandt and Amsterdam. We did not forget our excellent local producers like Dala, Zellen and Schub. 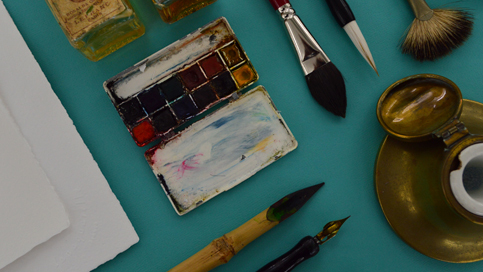 With our wide range of Water colours, Oil paint and Acrylics, we supply all the tools you would need to apply and manipulate the paint to envision your expression like brushes, pallette knives and mediums. We love clay and have plenty of types to choose from…Earth-red Rosso, blushed and white stoneware (with or without grog), super white porcelain, the darkest charcoal, to name a few. 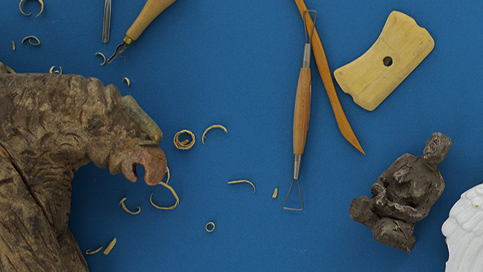 You will also find waxes, sculpting sand, fresh plaster of Paris, cements and a selection of sculpting tools suited for anything between small, detailed work and larger modelling.A basic selection of general hardware supplies and tools are stocked for your convenience, as well as advice on sourcing unusual materials. 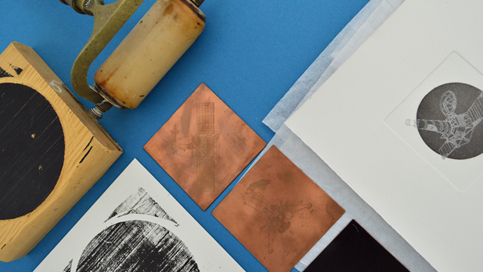 Printmaking is a very versatile art form and we try to cater for several different printmaking processes including intaglio( etching and drypoint) and relief printing (woodcuts and lino). 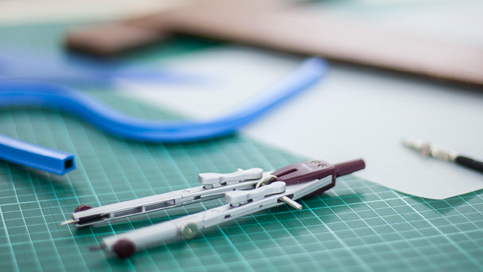 We stock a variety of carving and engraving tools for both intaglio and relief printing. We also have a basic selection of standard sized copper and brass plates, as well as lino. Off-cut packs of Lino are perfect for the beginner printmaker. Lukas, Nerchau and Dala provide water based printing inks that are excellent for relief printing with added bonus of easy cleaning. We stock Charbonell inks, hard and softground and ferric chloride acid for etching. Rollers for everything, and a great variety of printing papers. 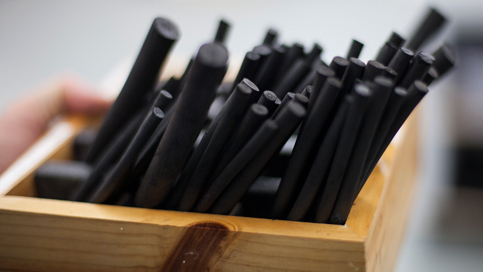 For all your mark making requirements we stock: pencils, pens, markers, inks, brushpens , crayons, hard and soft pastels, oilpastels, chalks, charcoal, and fixatives. With brands such as Rembrandt, Faber, Cretacolor, Derwent, Koh-i-noor, Faber Castel, Staedtler, Stabilo and Sharpie, we are sure you will find something to suit your needs. Also, a range of pads from thick to thin, rough to smooth paper, large and small, cheap and deluxe. For creative kids we have puzzles, blocks, playdough, glitter, books, fingerpaint, pompoms, cellophane, crepe paper, polystyrene eggs, corks, construction sticks, glues. Everything you might need to construct a dinosaur or decorate a fairy. 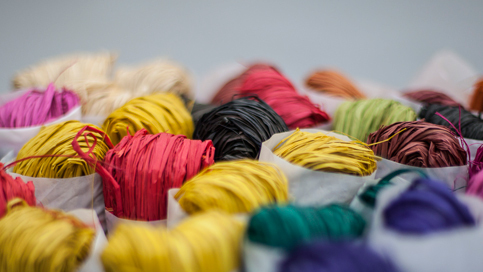 For those craft inspired we have buttons, bits and pieces, haberdashery: crochet hooks, ribbons, needles, thread and wool. 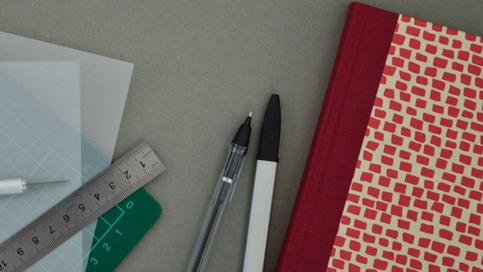 Whether you want to document inspirational ideas or need to develop creative thoughts on paper, the perfect notebook, pen or pencil can be found at Artsauce. Our Roeland street branch stocks the latest Moleskine Journals and beautiful writing instruments. Perfect for day-to-day meetings or as a special gift for a loved one. From the classic Parker and Waterman pens to the modern designs of Lamy. We have a big variety of sketchbooks for wet and dry medium, ideal for the creative thinker! Choose from Fabriano, Hahnemulhe, Daler Rowney and Canson in both our stores. For all your paper requirements! We stock Arches, Saunders Waterford, Bockingford, Fabriano, Hahnumühle, Canson, Bristol, Cartridge, Coloured paper and board, project card, sugar paper, pastel paper, rice paper and decorative paper. 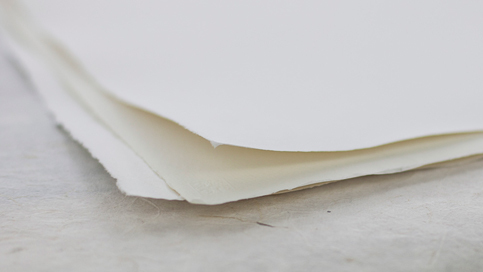 In our canvas range: Box and Skinny Canvases, canvas boards and paper, rolls of canvas (primed and unprimed). Even though we are an Art supply store, we also stock stationery items. Paperclips, string, tape, files, printing paper, whiteboards, folders, punches, staplers, highlighters, rubber bands, envelopes…. In fact all those funny little things that you might just need!